SORRY. Out of the business. Over the last 10 years, the market has been flooded with cheap crap from India, Pakistan, and China. I can no longer compete against 'makers' who sell their knives for less than my materials cost. 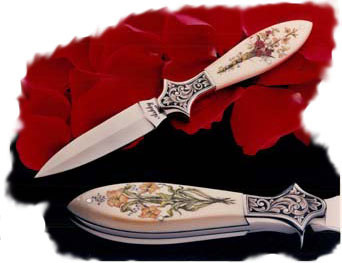 Sorry, but I have decided to close out my knife-making career. It's been fun, but it's time to hang 'em up. Thank you for your interest, but I will no longer accept new orders. 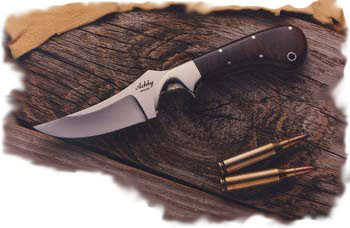 AshbyCustomKnives.com and Ashby Custom Knives are trademarks of Doug Ashby. Other products and companies referred to herein are trademarks or registered trademarks of their respective companies or mark holders. No such use, or the use of any trade names, is intended to convey endorsement or other affiliation.